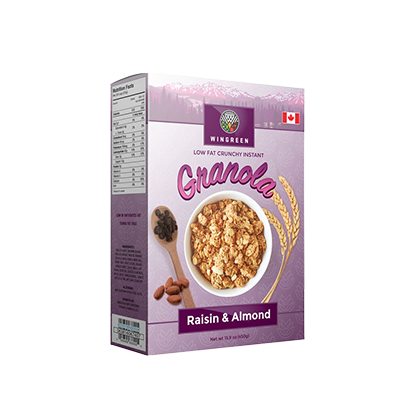 For your trendy and healthy breakfast cereal range, we at Packaging Papa create the most amazing looking fashion custom unique cereal boxes. 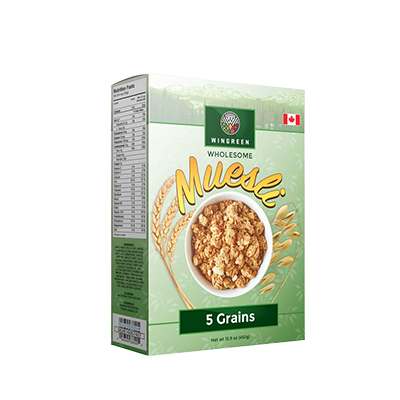 WOW our customers are not only excellent tasting cereals but their unique looking printed cereal boxes. 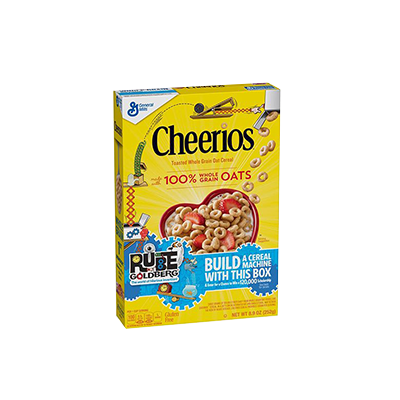 You can get your personalized unique cereal boxes delivered to your doorstep within 6 business days. Why Settle For Standard Boring Packaging When You Can Have Custom Unique Cereal Boxes? 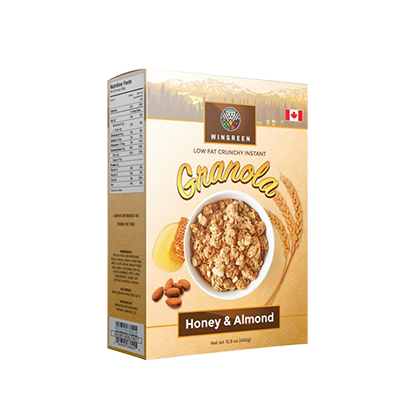 Custom Unique Cereal Boxes comes in all shapes, colours, and sizes. But would that be enough for your cereal brand as well? Our answer is a big fat NO. 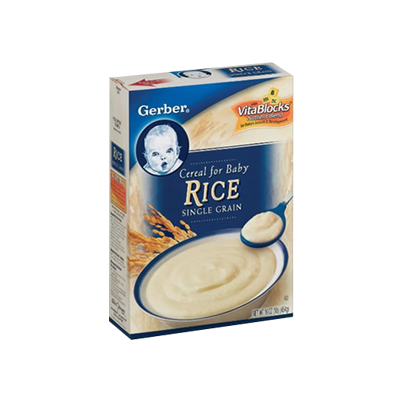 Your cereal brand may be a startup or a well-established business decade, it still doesn’t diminish the importance of your high-quality cereal boxes. Pardon the indiscretion but we believe that no two brands can make the exact same product which is why no two brands should have the same packaging box. Especially when Packaging Papa is offering to make you the best custom unique cereal boxes that will raise your popularity like nothing else. 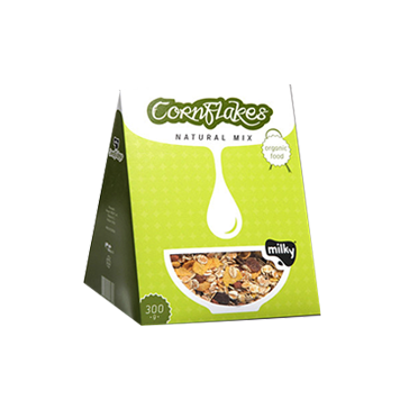 Your cereals come in all shapes with high fibre or highly tasteful flavours. 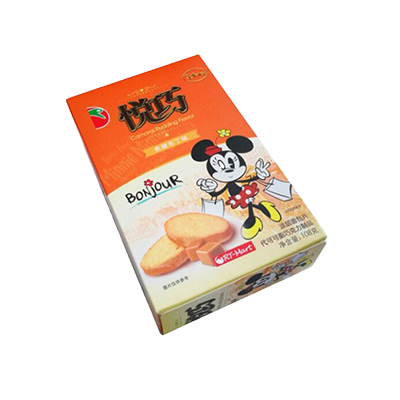 We at Packaging Papa, create the packaging boxes in fun shapes with vibrant images that will inspire your customers into the purchase. 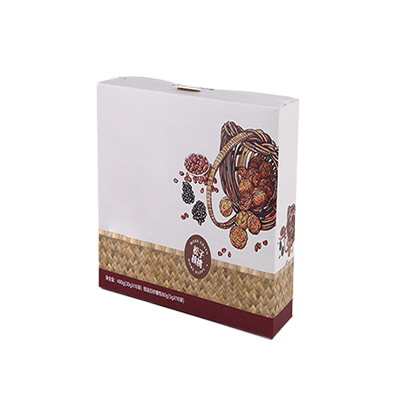 You can use your brand image to make these custom unique cereal boxes in an imaginative number of layouts and we promise you that you will grab customers’ attention for sure. All orders will be delivered to your doorstep within 6 business days, free of shipping charges. Get in touch with us for Latest Offers on Packaging Products.